Vin Divino, a Chicago-based wine importer, was acquired by The Angelini Group, a global consumer products company based in Rome. Washington State voted to pass Initiative 1183, a bill to privatize liquor sales in Washington State, during the November 8 general election. The transition is set to be complete by June 1, 2012. On November 9, Simi Winery celebrated its 135th year of wine production. The Sonoma County winery is one of the only California wineries that remained in operation during Prohibition. Justin Vineyards and Winery donated $1,000 to the mentoring program Big Brothers Big Sisters to support youth in San Luis Obispo, California. According to Technomic Inc., a food industry research firm, alcohol sales are projected to rise slightly in 2012. 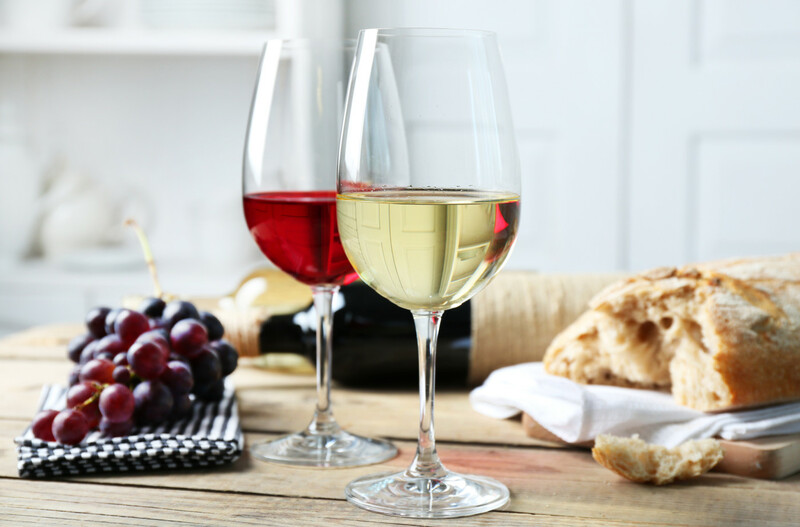 The company forecasted that wine sales will have the strongest growth with a 3.5% increase, while spirits and beer sales are expected to grow by 2.3% and 2.2%, respectively. The gains are largely due to price increases, although certain beverage categories, such as craft beers and premium spirits, are predicted to become more popular among consumers. The new flash retail Web site VinNobles officially launched on November 11 and will offer weekly sales on rare, high quality wines. The site is led by a team of master sommeliers, including Barrie Larvin, the former wine director of the Rio Hotel in Las Vegas.